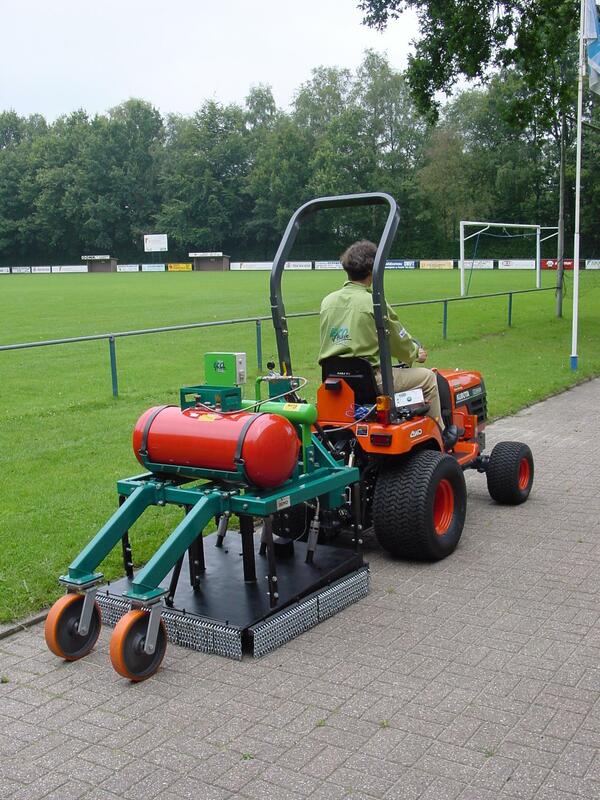 machine for non-toxic weed management on (semi) paved surfaces. 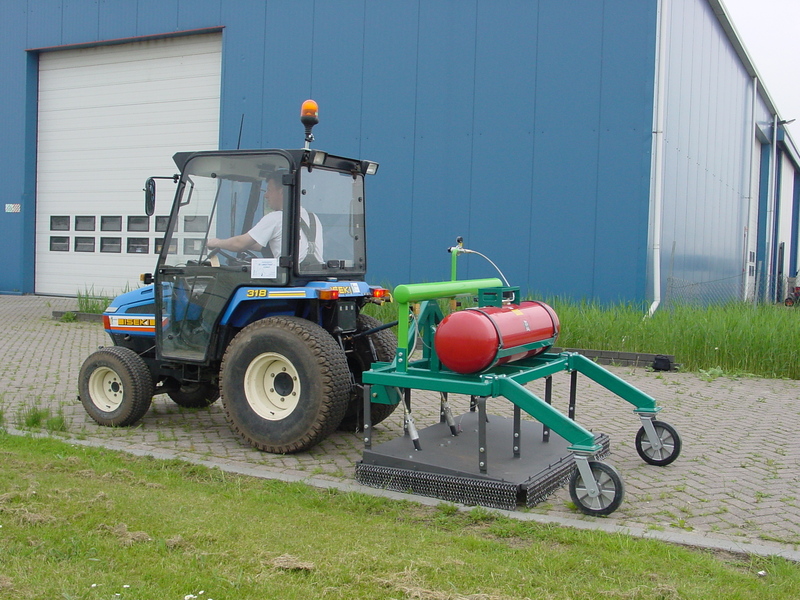 Universally build on existing tool carriers or tractors. Easy to attach in the three-point hitch. The wheels at the back of the machine ensures the optimal working height whilst working. 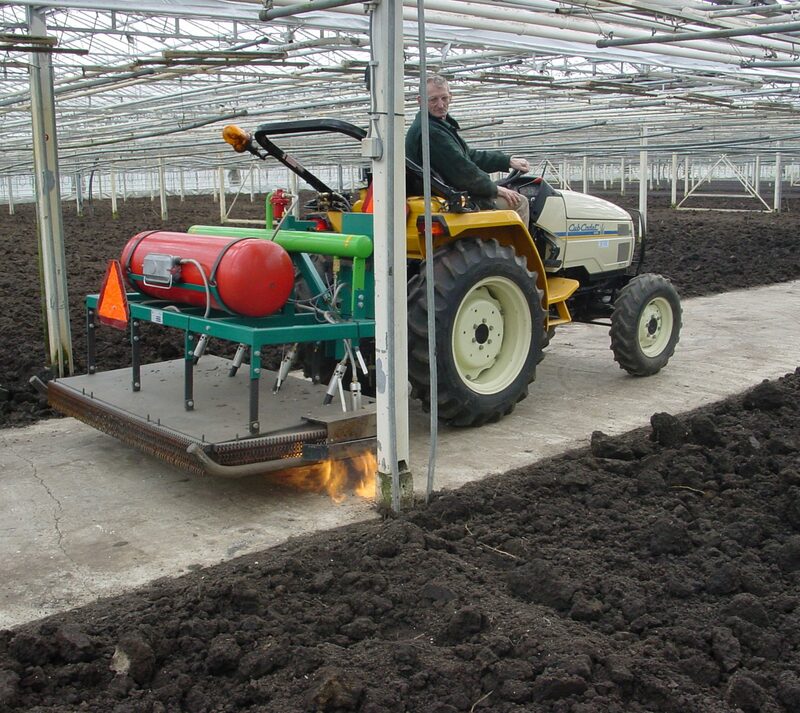 A robust built machine, which lasts for years with minimal maintenance costs, we assure you! 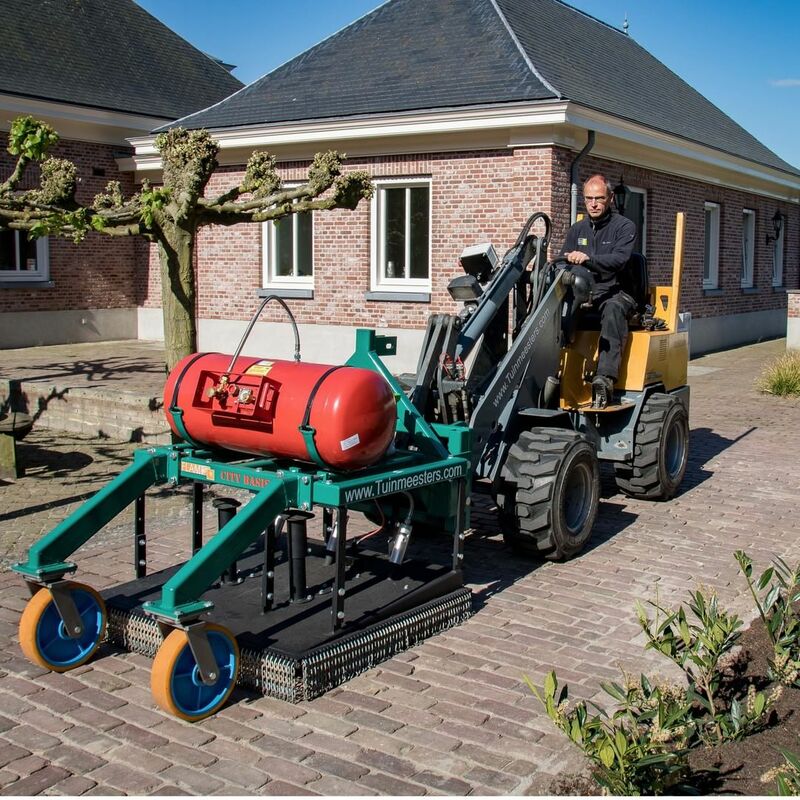 Designed for garden- and agriculture.